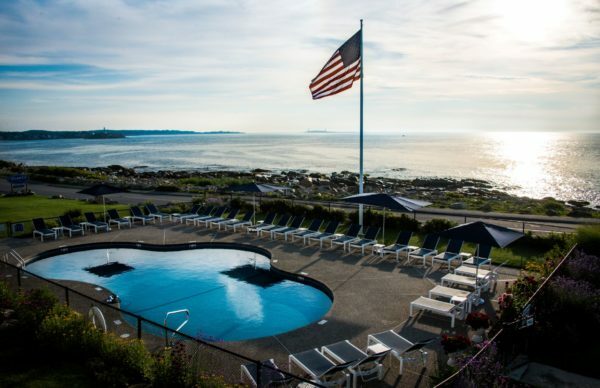 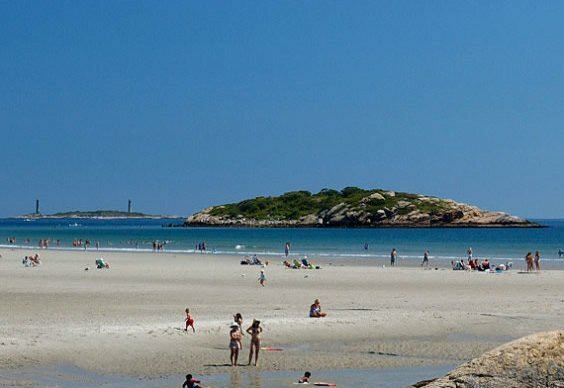 Atlantis Oceanfront Inn hotel in Gloucester, MA features spectacular ocean views from every hotel room. 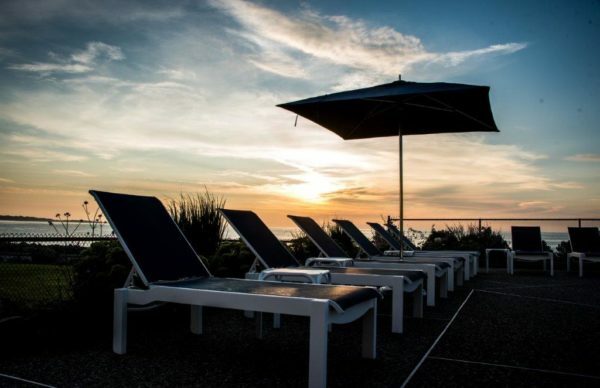 Located less than one mile away from Good Harbor Beach, you’ll wake up to breathtaking sunrises and wind down with picture perfect sunsets from your hotel room’s ocean view terrace. 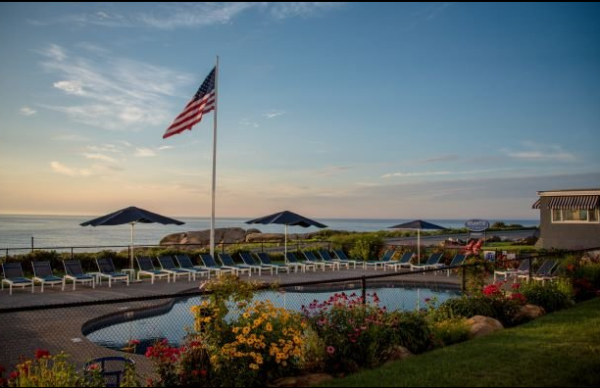 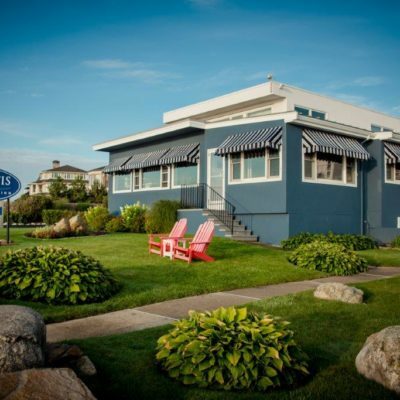 You’ll feel right at home with our friendly staff eager to make your Cape Ann vacation a memorable one. 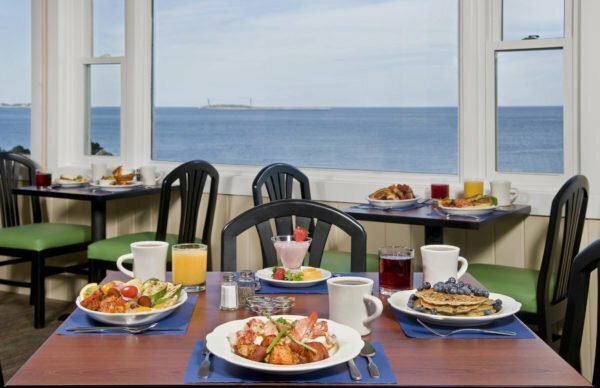 Atlantis Oceanfront Inn’s breakfast café by the ocean is open to hotel guests and the public, seven days a week from 7:30am – 11:00am May through October. 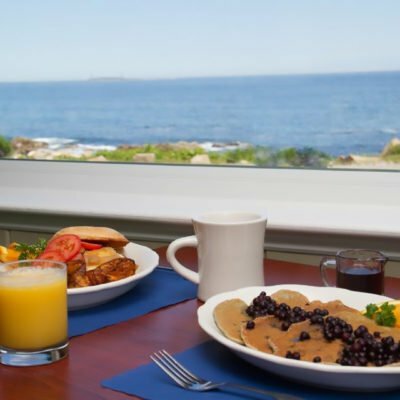 Choose from our extensive breakfast menu with something for everyone. 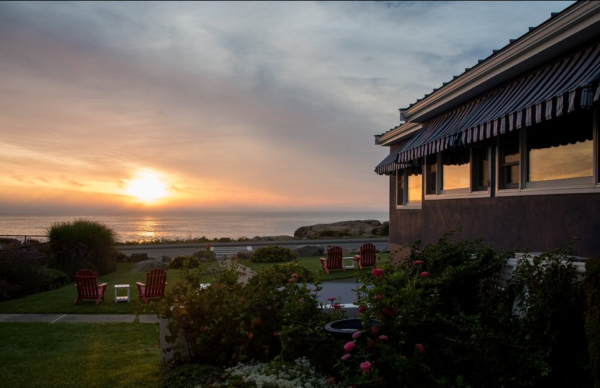 We utilize local fresh fruits and vegetables and our muffins bursting with fruit are baked each morning.